Leslie Jones is in a “personal hell” every time she logs onto Twitter and now intends to suspend her account. Jones’s account has been peppered with racist tweets and it has gotten overbearing for the “Ghostbusters” actress. “I feel like I’m in a personal hell. I didn’t do anything to deserve this. It’s just too much. It shouldn’t be like this. So hurt right now,” Jones tweeted on Monday. 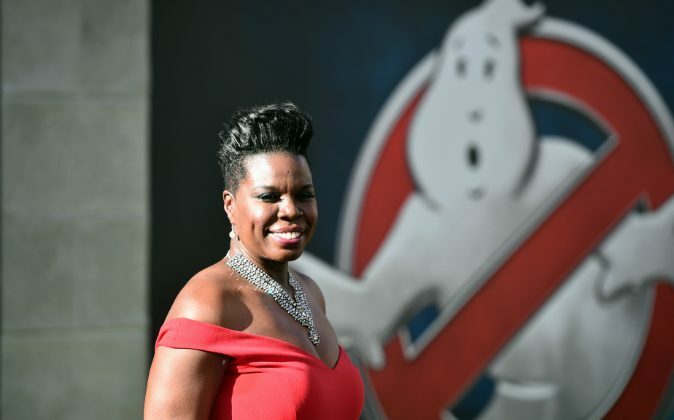 The comedienne was bombarded with hateful and racist tweets after the July 15 release of the all-women remake of “Ghostbusters.” The movie starring Jones, Melissa McCarthy, Kate McKinnon, and Kristen Wiig grossed $46 million on opening weekend. Since, users on the social media platform have referred to Jones as an ape and used vile adjectives to describe the star. Jones’s Hollywood peers have come to her defense, including model Chrissy Teigen. Teigen asked Twitter to take action to protect its users. “Ghostbusters” director Paul Feig also expressed support for his cast member. “Leslie Jones is one of the greatest people I know. Any personal attacks against her are attacks against us all. #LoveForLeslieJ,” Feig wrote. In response to Feig and Jones, Monica Lewinsky tweeted, “hang in there, leslie [sic],” accompanied with a gif heart.